My Christmas tree is a mix of ornaments from my childhood and ones from later on in my life. 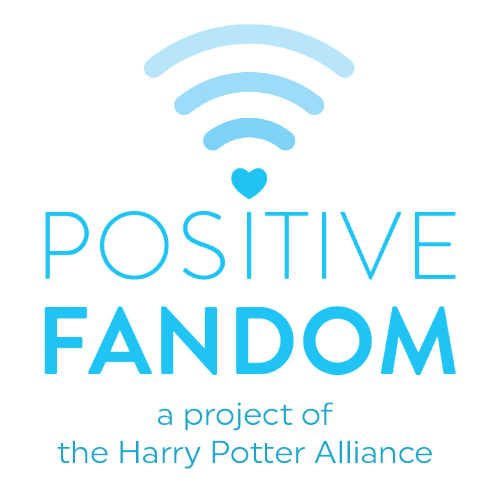 Many of them are related to my favorite fandoms, naturally. I thought I would showcase one every other day in December in a 12 Days of Fandom Ornaments series. 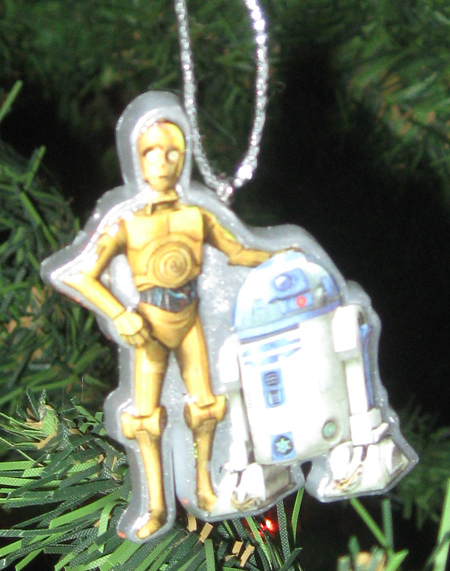 Part of a pack of Star Wars ornaments, here are a couple good-looking droids.